For successful summer holidays in the mountains, book your accommodation to Aussois in Northern Alps massive, Savoie. This mountain resort will offer you exceptionnal areas and surprising landscapes. Your summer accommodation to Aussois will be for you a moment of wellness in the heart of a beautiful nature and you will spend holidays in wide open spaces. Our moutain offers will make you live warm emotions with all your family. We propose you quality holidays accommodation in all French massives, in the heart of mountains. 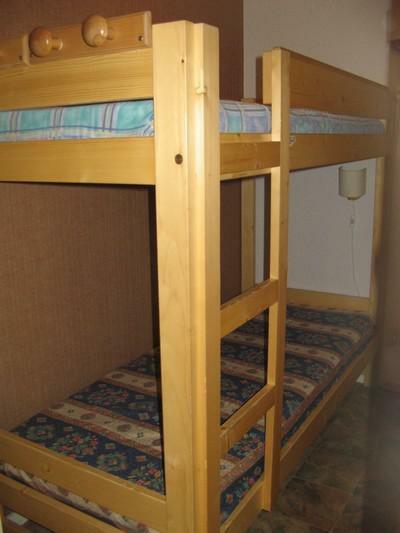 We have many residences to rent for your summer to Aussois. Let yourself be carried by a feeling of happiness, enjoy the summer holidays in the mountains full of sun and discoveries ! Residence La Corniche is located Route de la Buidonnière in a quiet area, about 500 from summer activities: archery, tennis, mini golf.... There is a free skibus to the skilifts. You'll find a common carpark just in front of the residence . N°8 - F6 on resort map. 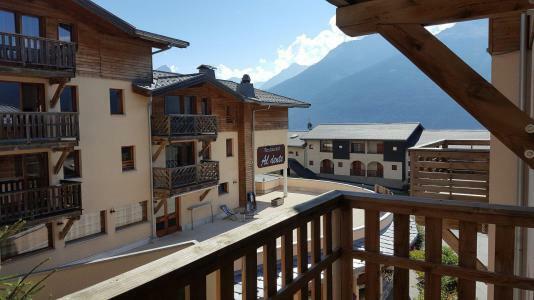 Residence Les Sétives is located Rue du Coin, in the very heart of Aussois resort, close to the shops and about 200 meters from the ski lifts? It has 5 entrances and 3 floors. You'll find a common outdoor carpark in front of the residence. N°2-D2 on resort map. 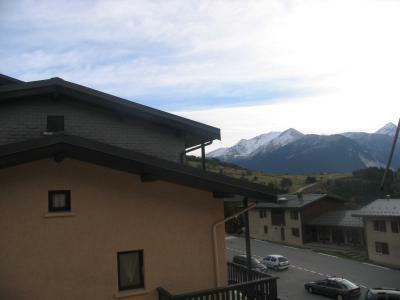 Ideally located near the shops and the ski lifts, this 3 floors residence is composed of 4 halls. Non private parking outside the residence. Situation on the map of the village No. 6 - C3. The 2-star tourist residence of La Combe** consist of four chalets built in local wood and stone. It is located close to the historical centre of the resort. The apartments are spacious, bright, with wooden furniture and a rustic ambiance that gives them a cosy mountain feel. Residence Les Flocons d'Argent in Aussois is located Route des Barrages. Shops, restaurants are to be found a few meters away and there are many hiking trails starting nearby. The residence is equiped with a lift. 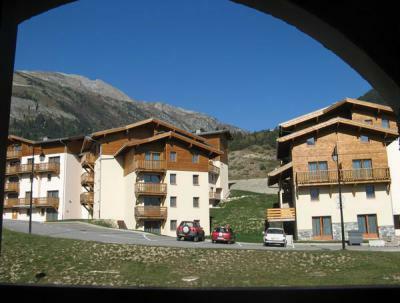 Rental studios or apartments in private homes located in the village of Aussois within a maximum distance of 500 meters to the skilifts. 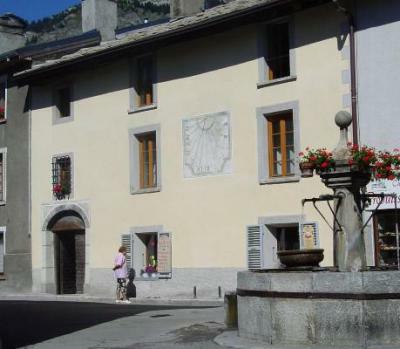 Residence Les Fleurs is located Route des Barrages, in the upper part of Aussois, about 300 meters from resort center. This 3-building property is to be found N°4 - E1 on resort map. The residence les Sétives is situated in Aussois resort. It is located nearby the village center et shops.